The boys at The Cerebral Entertainment Podcast are doing big things. It’s a great show full of interesting guests and Chris Swan had the honor to be on their show for the second time recently! The conversation is mainly about addiction, how to be a light in the dark on social media, how to stay positive in a crazy world, and what’s coming next from Soul Motivation Records! The new single from Chris Swan and Soul Motivation Records is coming on January 1st! The song is designed to help us start the year with the right mindset. If we are thankful for what we have and we believe God will provide what we need, then there's no need to worry. There's plenty to go around when you are living abundantly! Oh yea, and it’s a jam. Chris Swan will be performing LIVE at Evangeline’s in St. Louis on December 18th, 2018. With Steve Lord joining on drums, the two will be playing songs from Welcome To The Fellowship, Swan’s latest release from Soul Motivation Records. 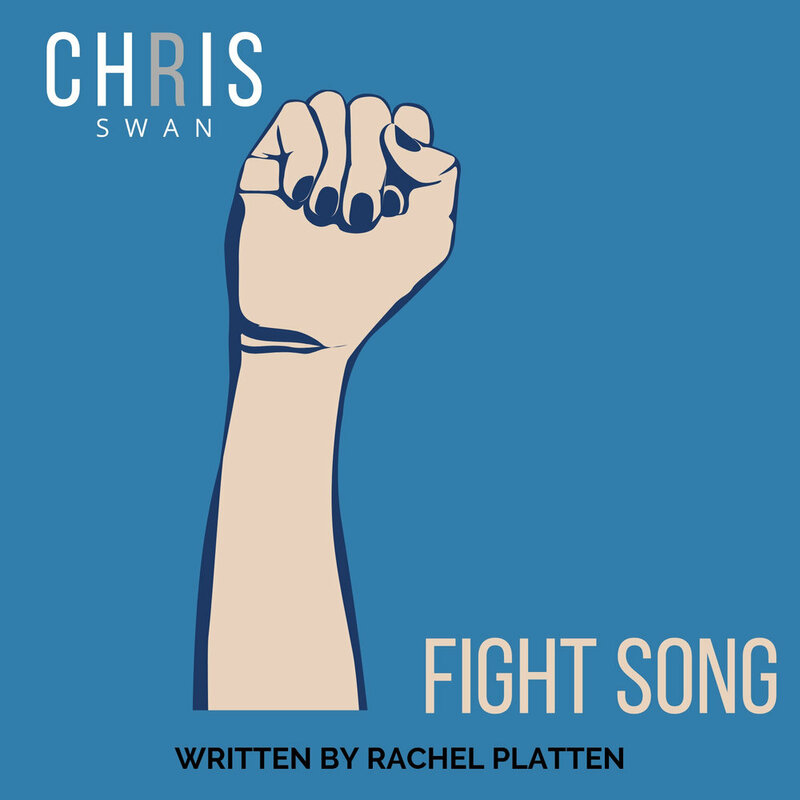 The new single from Chris Swan is here and this time it’s a cover song! “I have always loved this song and thought it would be cool to do a hip-hop version of it. I tried to take elements of the song that were already very hip-hop in nature and exaggerate them. I hope you dig it,” says Swan. The New Soul Motivation Shop Is Here! Click the link below to check out our new store and get 20% off on everything in the store!